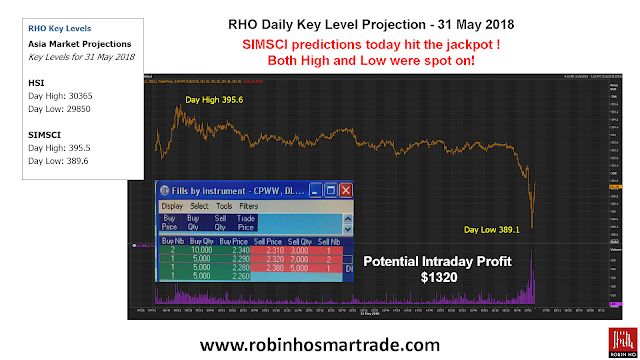 Robin Ho Smartrade: SIMSCI predictions on 31 May 2018 - both day high and low hit the target! 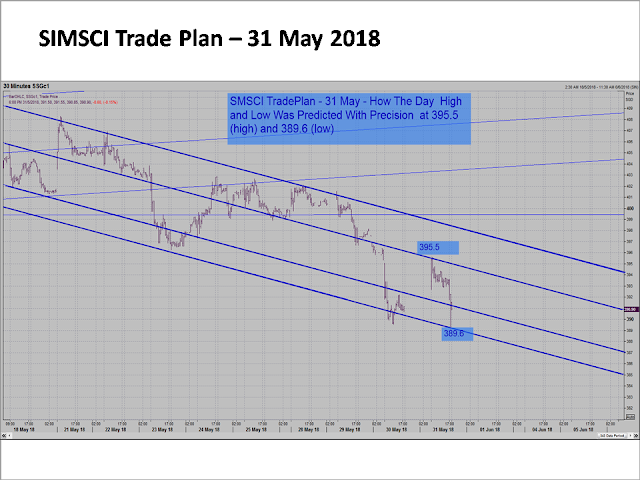 SIMSCI predictions on 31 May 2018 - both day high and low hit the target! The RHO Key Levels signals are currently made available (subscription fees waived for a limited period) for members of DLC Interest Group, as well as Robin's clients who are trading indices through their POEMS trading account. 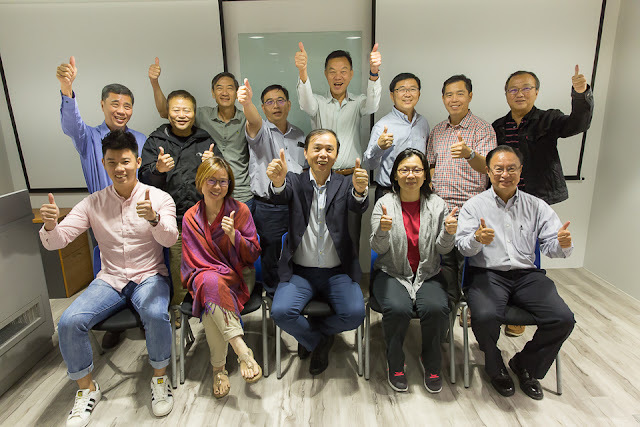 To know more on how to incorporate the RHO Key Levels signals in your trading plan, join us for the next DLC Interest Group meet up on 16 June 2018. See you there! Not a client yet? 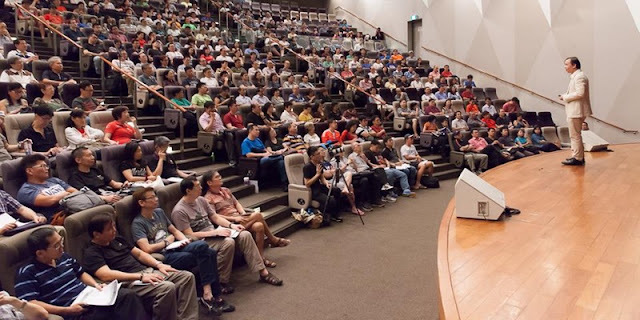 Here is how you can join our vibrant trading community.